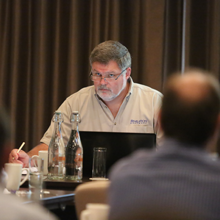 We are now just a few days away from Mike’s UK visit and the next Revelation User Group Meeting. The final agenda is noted below and it looks like being a really informative day for the delegates. As always, please do not hesitate to contact me should you have any questions about the venue, the agenda or anything else about the day. 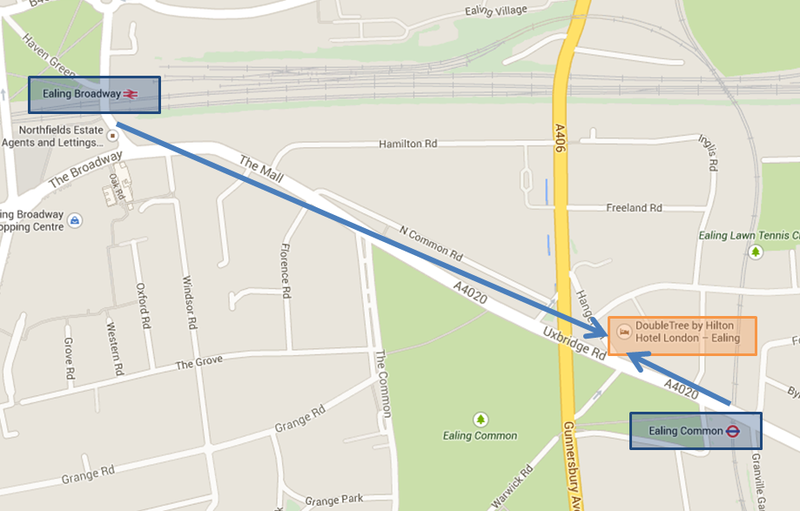 We have secured a larger room for the event which will enable us to keep to the usual classroom (use of desks) setup. It also means that we have been able to accommodate more people than usual and for that reason, we have a couple of additional places available. If you have registered but you are no longer able to make the day, please let Martyn know so that your place can be freed up for someone else. 11:00 – 11:15 Morning Coffee Break. 12:15 – 13:30 Lunch in the restaurant. do go that way too. 15:45 – 16:15 Session 5 OpenInsight Connectivity, an exploration of the options. 16:15 – 16:30 Session 6 What you don’t know!! An Open Floor Discussion. During the OpenInsight 10 presentation we will look at OpenInsight’s Access Authentication (login management), GIT, the HTML Editor and Application Tools and Indexing Changes. Mike will also explore the cloud tools that will be coming in OI 10, including support for Cloudbase and we will hopefully get a sneak peak at the new Forms Designer and an update on the wonderful presentation server enhancements. Session 6 will be an open floor discussion. Mike often picks on a few things during his presentations that provoke people to ask me “What else don’t I know about OpenInsight?” OpenInsight is a massive toolset and it is impossible to know what developers know and don’t know. This open floor session will consist of a general discussion which I hope will lead the audience and my colleagues down various discussion paths. Please give some thought to areas of the toolset where you are not overly strong on, or where you feel that you might be missing something. We will use those topics as jump off points.